Be a part of an unique approach of living close to nature with a traditional Nepali lifestyle. Enhance your research in Agriculture, Permaculture and Natural Resource Management. Share your skills to the communities of Nepal. Explore a typical Nepali village life away from the crowd of the city. No specific skill or qualification is required for this project. However students and professional from the Agriculture and Natural Resource Management backgrounds are encouraged to apply. Applicants are appreciated if they are familiar or interested in natural and environmental issues. 1 day long orientation is held by our local staffs in Kathmandu. 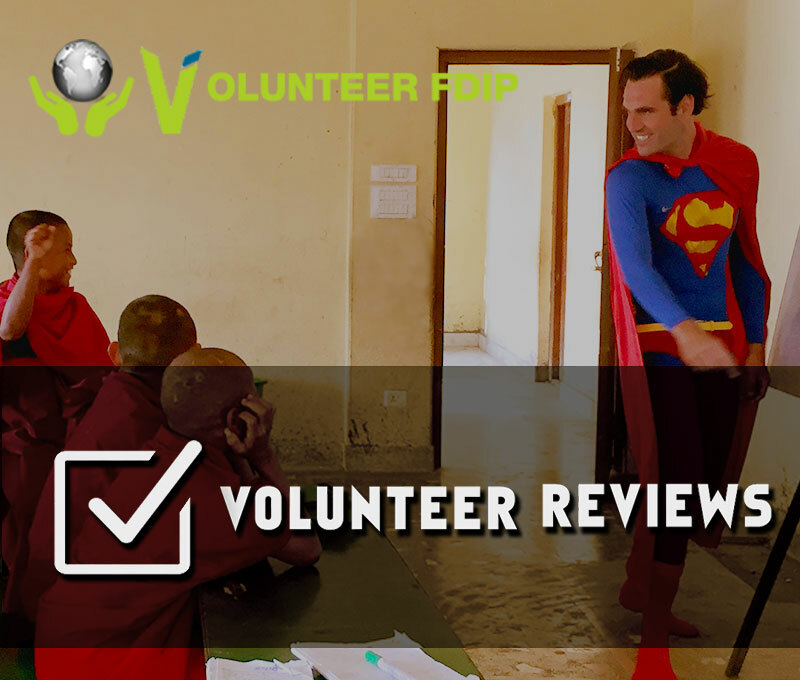 Volunteers are introduced to basic Nepali language and greets, meanwhile they are also informed about the custom, ritual, safety, travel guidance and all the dos and don'ts in the Nepali Society. First day: On the first day you'll be briefed about the project and you will be moved to the project location by our field officer. Weekends: Saturday is a week holiday in Nepal. Participants are free to explore the places around on their free day. Volunteers will be received at airport by our local staff. Volunteers are accommodated in our hostel for 2 days till the orientation. Volunteers are then accommodated at homestays.